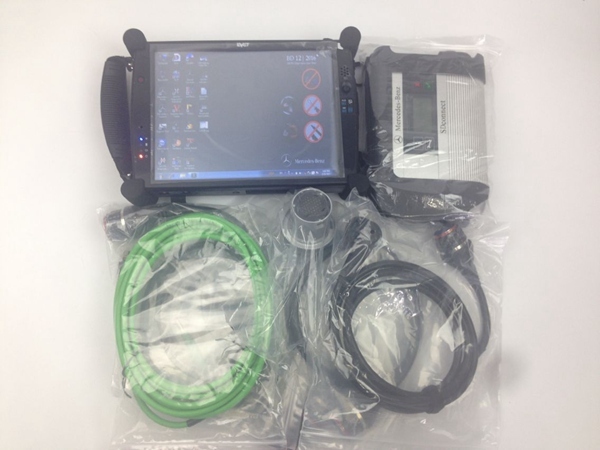 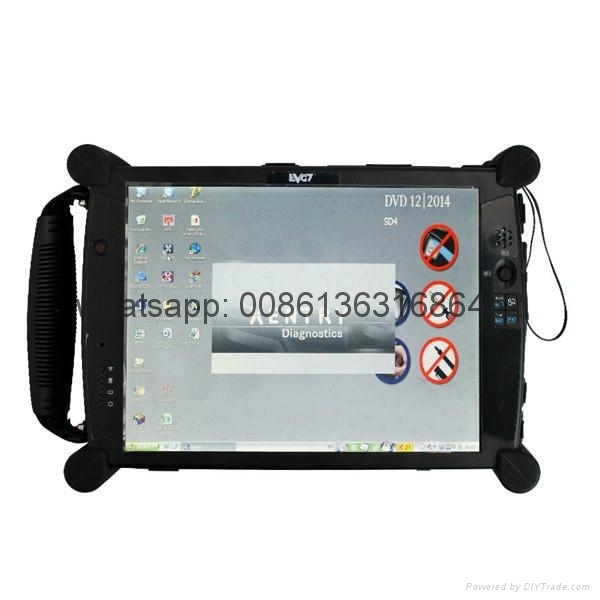 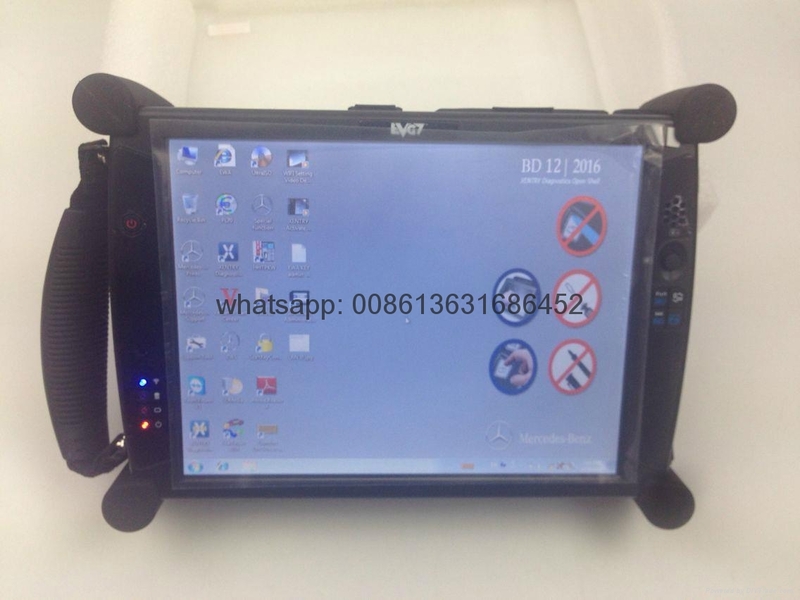 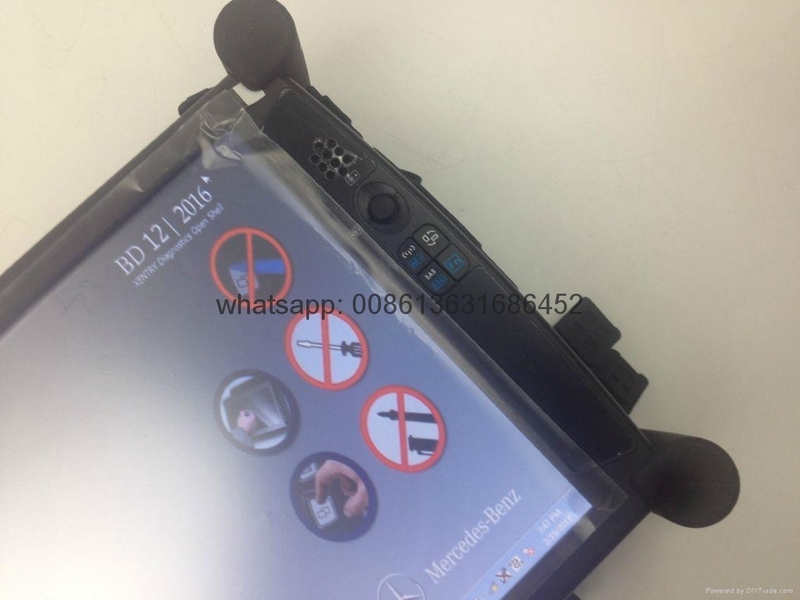 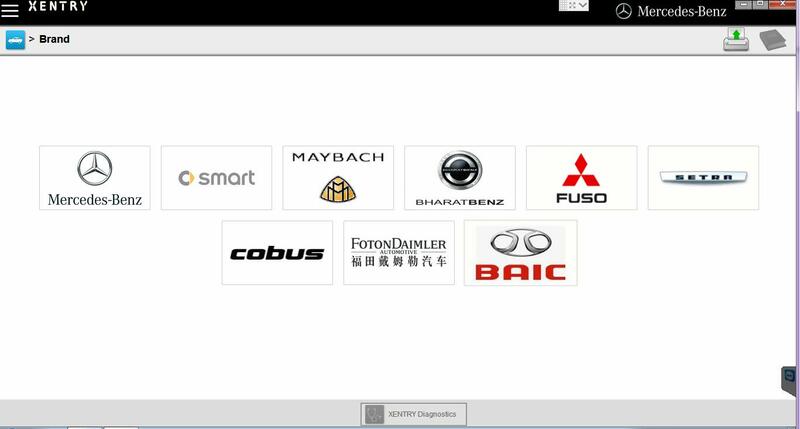 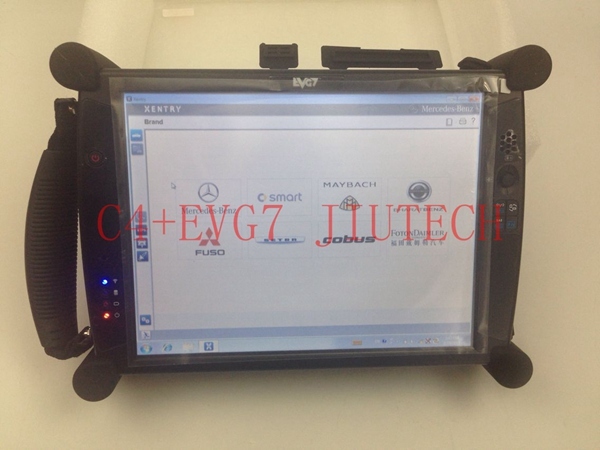 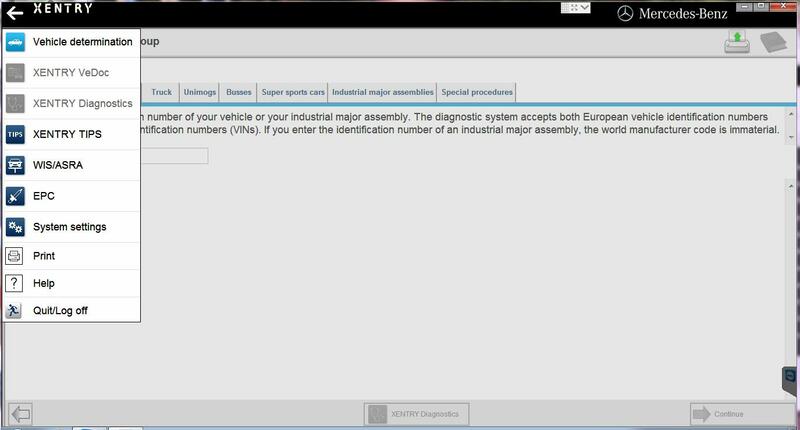 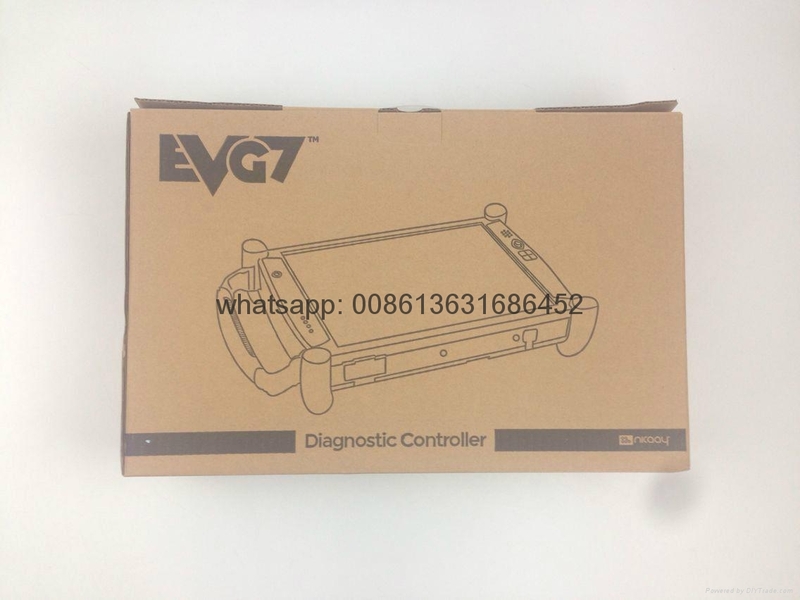 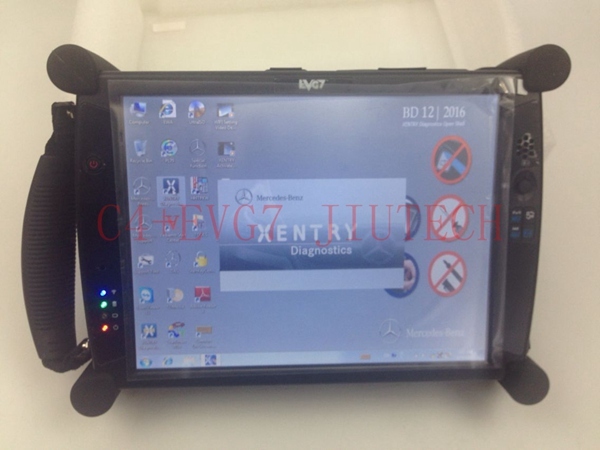 MB SD Connect Compact 4 2017.7 Star Diagnosis with EVG7 DL46/HDD500GB/DDR2GB Diagnostic Controller Tablet PC, we will install the Dell hdd on Tablet PC, and activate for you ready to use. 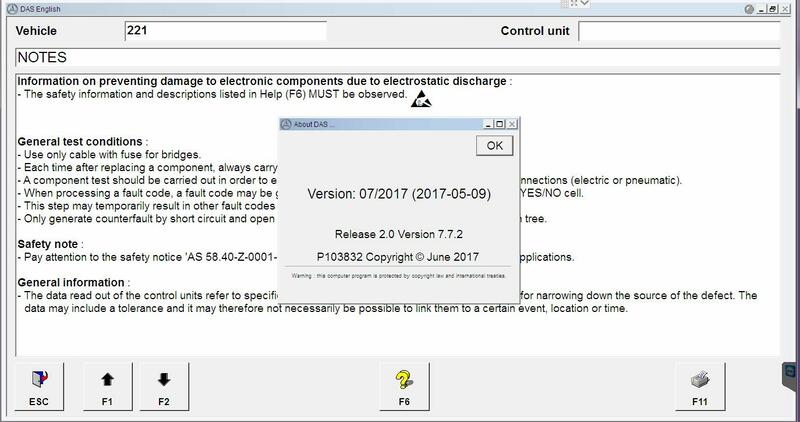 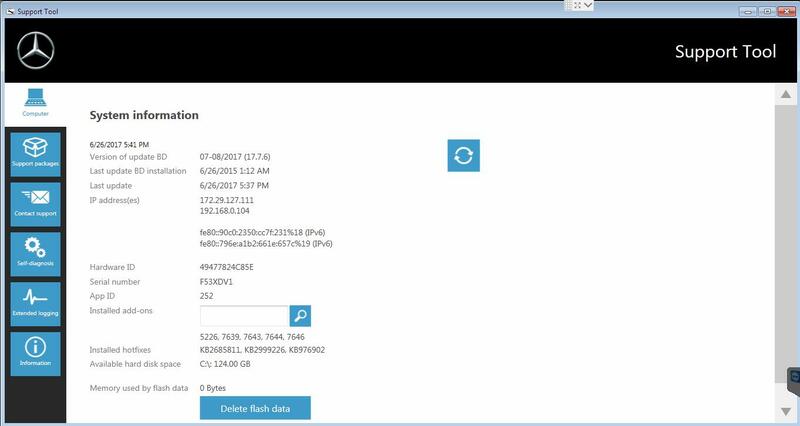 Software version is: 2017/12 Version in Win7 (work more quickly than xp system) System. 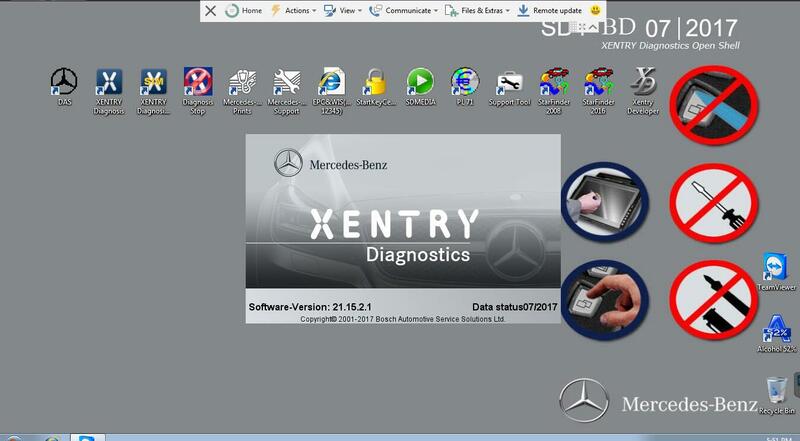 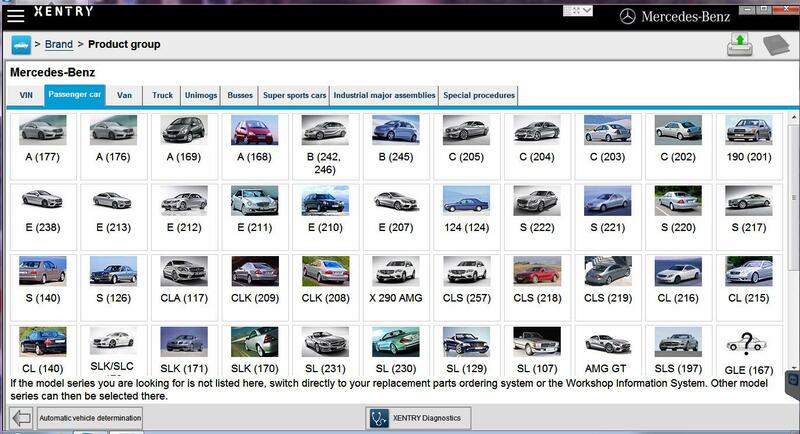 It could let software run more quickly.